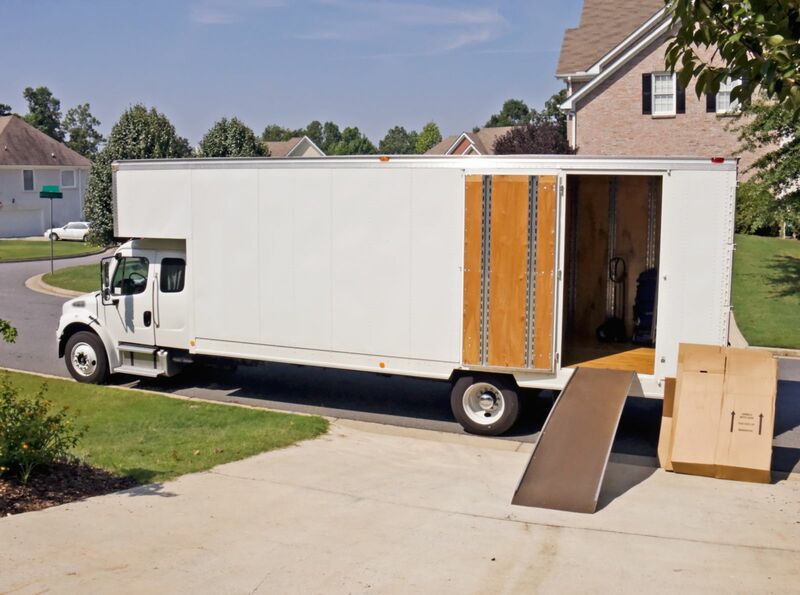 Very often, it is necessary to relocate following a divorce. Whether the move is driven by employment opportunities or housing opportunities, parents need to be aware that this move could affect a party’s parenting time. How far can I move without the court’s permission? If a move of only a few miles necessitates a change in a school district, do I still need to obtain agreement of my ex-spouse? Do I need court permission to enroll my child in a different school? These and many more questions are addressed in a book written by Mr. Barberi. The book, The Divorce Book: What Every Michigan Married Man Or Woman Need to Know…and 5 Things That Can Sink Your Divorce Case, has been specifically written to answer questions regarding your rights and the legal process involved in change of school districts. No matter your situation, we encourage you to contact our office. We will mail you Mr. Barberi’s book, free of charge, and you can schedule a consultation at our office if you feel that it would be helpful. What if the parents don’t agree on the new school? In recent years, this has become a highly contentious area of Michigan law. With school statistics (teacher-student ratio, enrollment, graduation rate, etc.) readily available through the Internet, parents are becoming increasingly aware of the differences between school programs. If the parents aren’t in agreement about a new school, they must take the dispute before a judge. How does the “best interest” standard apply here? While it is true that the court’s decisions are filtered through the notion of what is in the best interest of the child, some decisions must be made according to other factors. While it might be in the best interest of the child to remain in the same school district, the possibility of one spouse earning a significantly higher income might be better for the children in the long term. If you have questions regarding changing a school district in Central or Northern Michigan, we encourage you to contact Barberi Law. We will send you a free copy of Mr. Barberi’s book detailing several of the most common questions and concerns that other clients have had regarding changing the school district of children and other divorce-related issues. If you would like to schedule a consultation to discuss your specific situation, call (989) 546-7124 or complete our online contact form.